Come visit Keith's Auto Repair in Redding! We are proud to specialize in Auto Repair. As the premier auto repair shop in Redding, our ASE Master Technicians take great pride in supplying: Engine Repair, Brake Repair, Transmission Repair, and Auto Electrical Service. Each of our reliable specialists undergo extensive automotive repair training to meet all your auto repair needs. 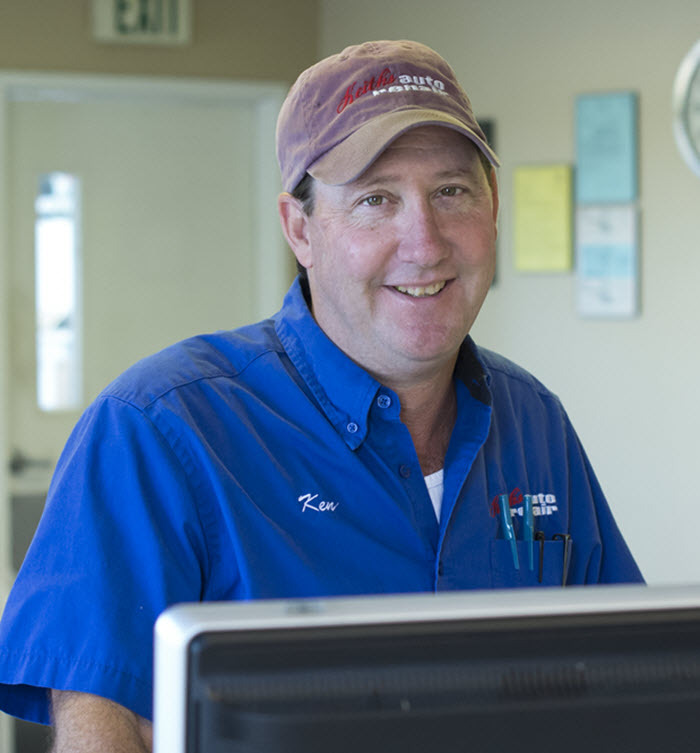 The maintenance experts of Keith's Auto Repair have been honored to serve Redding for the past 28 years. While we focus on Auto Repair, Engine Repair, Brake Repair, Transmission Repair and Auto Electrical Service, we also provide a long range of other auto repair services listed on our services page. Our auto repair experts have built our reputation by providing consistently superior service here in Redding, operating with the same owner since 1994. No matter what your vehicle needs, come see us at Keith's Auto Repair today! From Brakes to transmission to engine work, we are the best one stop auto repair shop in Redding. We provide trustworthy, fast, reliable, and quality work at the right price. Dont just pass through; come see us for any of your auto repair needs. "GREAT friendly people. I have been a long time customer and.."
"Keith's auto has always been able to accommodate my vehicles.."
"Everyone was nice, professional, and quick." "Very friendly and courteous employees and very satisfied"
"Great shop, very knowledgeable. The staff was great, and the.."
"Excellent help with a stubborn computer problem that good advice.."
"I called to ask about a used truck I was.."
"YOU ARE EXPERT AT WHAT YOU DO, YOU ARE FAIR.."
"The bearing went out on my AC compressor while on.."
"THE SERVICE WRITER WAS REALLY NICE"